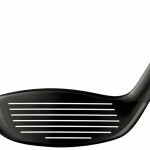 2nd Swing Golf Blog writer and PGA Pro Matt Keller revisits the 2012 PING i20 Hybrid, perhaps the best hybrid of its kind for better-skilled players. 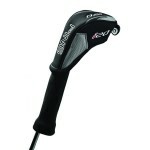 The 2012 PING i20 Hybrids are available HERE used from 2nd Swing. 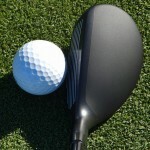 Similar to the PING i20 Driver and PING i20 Fairway Woods, the PING i20 Hybrid looks and performs fantastic. In 2012, Golf Digest awarded the iPING i20 Hybrid a Gold rating in their annual Hot List report. And in my own opinion, the PING i20 Hybrid was the top hybrid available for good players. 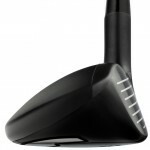 The 2012 PING i20 Hybrid is a less expensive yet just as intriguing option to the i25 series hybrid — for better players. The PING i20 Hybrid features a perimeter weighting that promotes a high moment of inertia (MOI). PING also added more forgiveness by positioning more surface area lower on the clubface. The PING i20 Hybrid maintains a simple but effective design. The low and deep center of gravity (CG) helps launch the ball from any lie. While other clubs feature endless amounts of technology and adjustability, the simple design of the PING i20 Hybrid just works and rates solid while not too flashy. The PING i20 Hybrid clubface is remarkably easy to hit. While the majority of clubs continue to push the legal limits in size, the PING i20 Hybrid appears slightly smaller than its predecessor, the PING i15 Hybrid. The low profile and compact clubhead make it one of the best looking hybrids available. 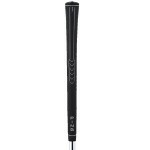 The PING i20 Hybrid’s clubhead sets up in neutral position for a solid look at address. The entire PING i20 Fairway Wood and hybrid lineup feature a non-glare black matte finish with white grooves on the clubface. 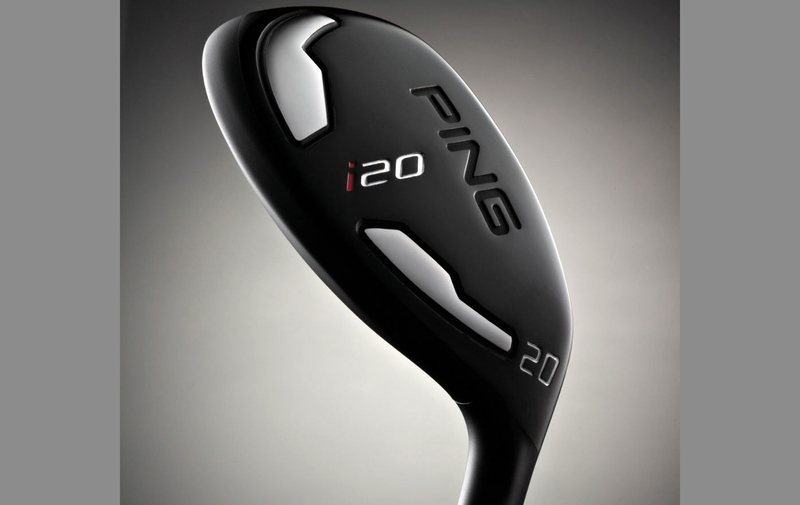 Based on looks alone, the PING i20 Hybrid easily gets a perfect rating. This is just a sleek and stylish line that holds up today. The PING i20 Hybrid performs as well as it looks. 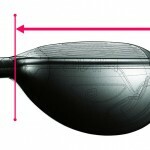 I tested the 20-degree PING i20 Hybrid with the TFC 707H Stock Shaft in stiff flex. Again, that shallow face with a low and deep center of gravity (CG) launches the ball from anywhere. The PING i20 Hybrid produces a mid- to high ball flight and provides the ability to easily work the ball. Compared to the PING i15 Hybrid, the PING i20 Hybrid is more consistent and forgiving on off-center hits. The impact creates a dull sound, and shots off the toe and heel still feel good without a significant loss in distance or direction. However, compared to the competition, the PING i20 Hybrid has just an average feel with a D1 swing weight and 75-gram stock shaft. I must note that the American clubmaker offers more-forgiving options PING G20 Hybrid or PING K15 Hybrid. But, and this is a big but, better players will appreciate the small compact clubhead and ability to control the golf ball. The PING i20 Hybrid is fairly easy to hit, long and produces less spin than the other PING hybrids. 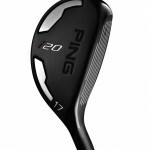 The performance of the PING i20 Hybrid is very reliable and rates excellent. The 2012 PING i20 Hybrid still is an exceptional club today — and is available used and customized at a great price from 2ndswing.com. The PING i20 Hybrid delivers an outstanding look, performance and feel, making it a top performer in any hybrid category from 2012 onto today. I believe that better ball strikers will really enjoy the PING i20 Hybrid. The club allows you to hit the shots you want, but it does not fix swing flaws. Originally priced at $189, it was slightly more expensive than the majority of hybrids without any adjustable features, but you can find used models in fantastic condition customized to however you like at very reasonable prices (Just visit 2ndswing.com.). Overall, the PING i20 Hybrid is an outstanding club and rates somewhere near-perfection. 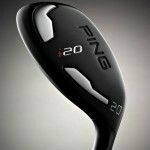 The 2012 PING i20 Hybrid is great for the better player.